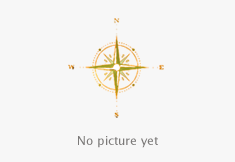 Want to find State wineries/tasting rooms, a region, or looking for specifics for your wineries; like where to find wine caves, picnic grounds, family friendly, dog friendly, or barrel tasting? Then use the advanced filter option to the right to find the features you seek. 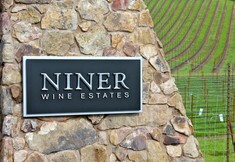 Do you want to simply review overall wino approved top rated wineries? Then use the drop down just below and click "rating." It is important to note that the average score is based upon specific weights to each reviewed category. See advanced filter if you seek the best of any category below. Thanks to Tenley Photos for the use of photos. Less is more. Wine is no exception to this idea. Winemaker Mark Cargasacchi shows that by producing 100 cases or less of each vintage, we are able to focus on making every wine exceptional. 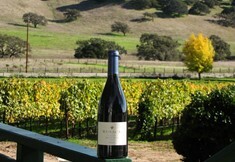 Our Pinots come from our own vineyard and the other varietals come in small lots sourced from select vineyards throughout Santa Barbara County. 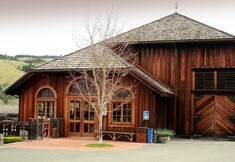 A wine industry legends winery nestled in the beautiful Sta Rita Hills. 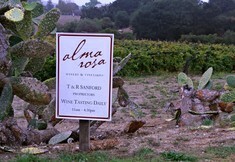 Richard Sanford was the very first to plant Pinot Noir in Santa Barbara County and started Alma Rosa in 2005. 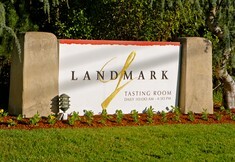 Standard tasting and luxury tasting offered. 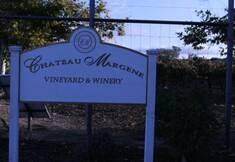 Two locations, this one is the home and winery. 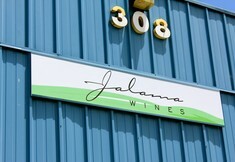 The second is a tasting room on 46 West. 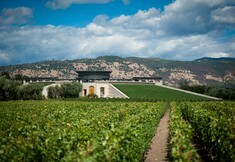 Play bocce ball right next to the vineyards. 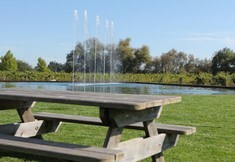 Just a beautiful location that specializes in both Chardonnay and Pinot Noir. Looks like Napa in Paso with this high budget beautiful old world style design. Space seems to go on and on. 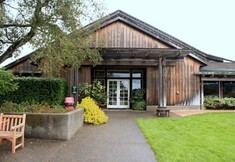 You might expect pretension and high dollar wines in this tasting room. 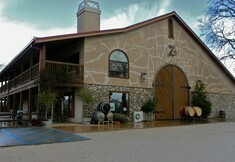 Prepare to be shocked as this friendly tasting room offers solid values despite all the beauty. 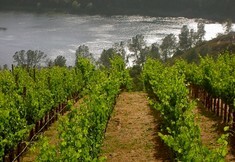 Notice the heart shape of trees in the middle of the vineyard. Make your appointment and see an amazing view! 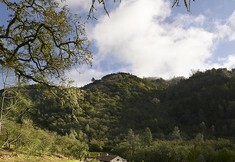 Stay in their upstairs B&B with a vineyard view right in the heart of Hwy 46 West wineries. 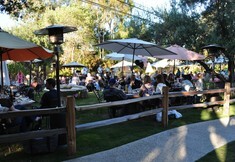 If you own or run a winery, let us know and we'll add you to the Wandering Wino.